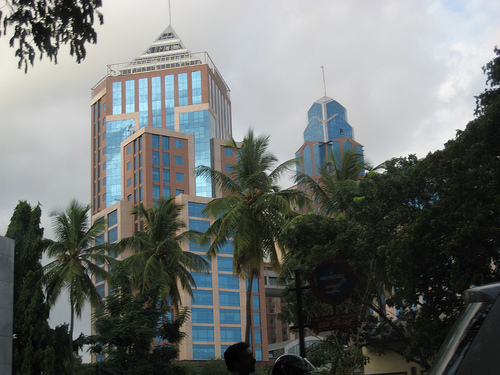 Visit Bangalore, the Silicon Valley of India. Valid for travel on the outbound through June 5th, 2014 and from August 1st – November 27th, 2014. Must purchase at least 7 days before departure and by June 12th, 2014. 18,338 miles or 5.6 cents per mile. British Airways is a member of the Oneworld alliance and American partner. 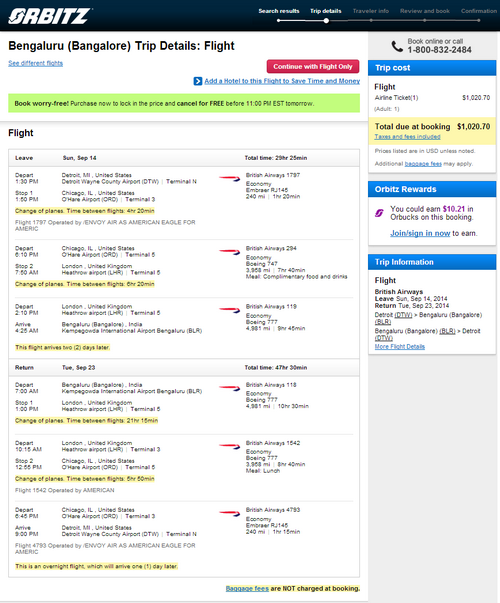 This fare will earn 100% mileage with American. Book on Orbitz using dates found on ITA Software Matrix Airfare Search. Make sure “Additional search options” is selected then check “Narrow the search to my preferred airlines” and select “British Airways”.